David Bowie had a pair of striking eyes that had an otherworldly look about them - and it turns out there's a scientific reason for that. 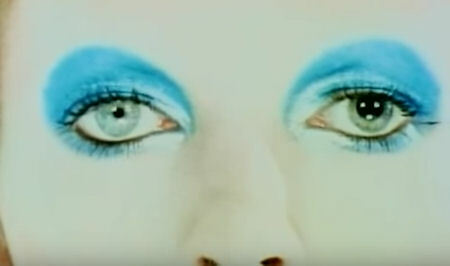 Some people assumed that Bowie had a case of heterochromia, a condition where a person's iris's are two different pigments. Bowie's case is a lot different, considering his change in pupil circumference in his left eye happened long after birth and was the result of the many woes of teenage love.